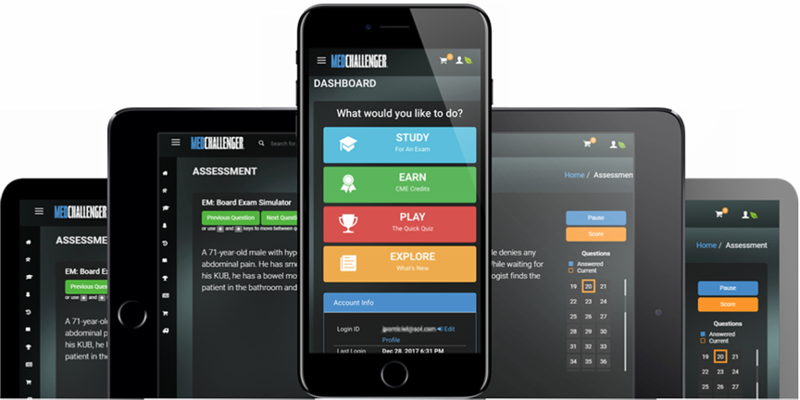 Med-Challenger continues to build and enhance its leading clinical education platform for both individual users and group program administrators. True to our mission, we’ve recently enhanced several screens and application navigation options to help all our users save time – and save clicks. The fact is, we’re developing new content and functions in a way that outpaces everyone else. There’s so much new utility pouring into our products – we don’t want to outpace ourselves as well! There are times when we must adjust the user interface within the product “big picture” to accommodate the new features for global ease-to-use. 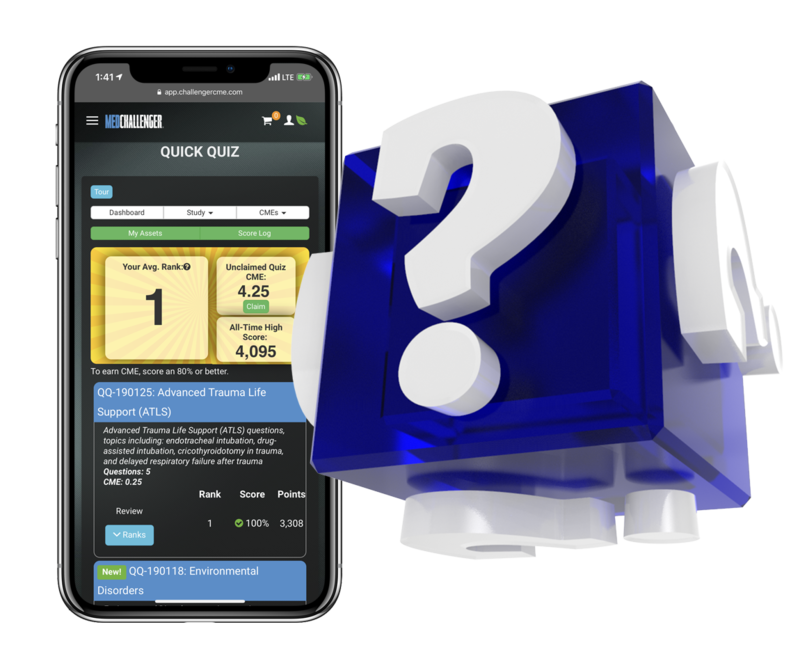 That’s what this update is largely about – improved ease of use and presentation given the continually expansion of our product features and services. 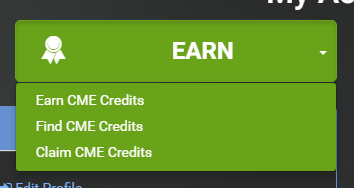 Log in now or check out the recent enhancements below. More are on the way! Note – We recommend all users clear their browser cache to view all the latest changes. We’ve transformed the Study and Earn buttons on user dashboards into dropdown menus to aid in navigation to specific functions and actions. 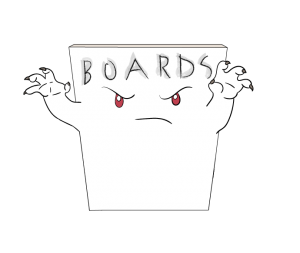 We have more dashboard improvements coming to address several user suggestions, new utilities for users and group administrators, and for overall ease of use. 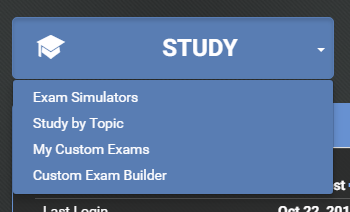 We’ve now separated these STUDY components into their own screens. 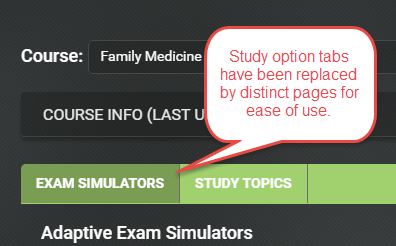 This improves navigation of “study” activities by type. It also allows us to make the application do more for you in returning to your last activity or moving forward in any particular STUDY mode. 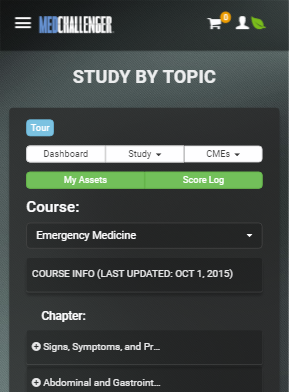 The new button arrays sit atop each screen and provide drop down options to specific utilities and asset lists. They improve your ability to “get back” to different levels of the application once you’ve dug in deep into specific content. The new buttons are especially helpful when using a smaller mobile device where “main menu” access required an extra click. Now you can speed to exactly what you want to do next, faster. 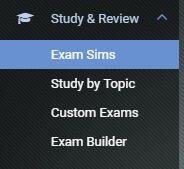 Users and program administrators using Custom Exams can now rename their custom exams after creation. 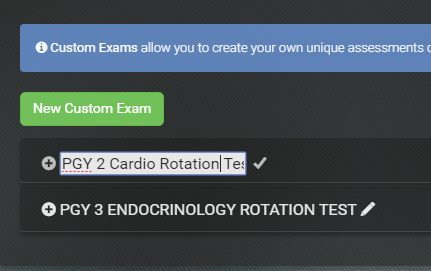 Tailoring custom exam names allows better recall of why you created each exam in the first place – if you forgot to provide a clear title during exam creation. 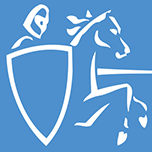 We want to hear your thoughts and ideas about how we can improve our platform experience. 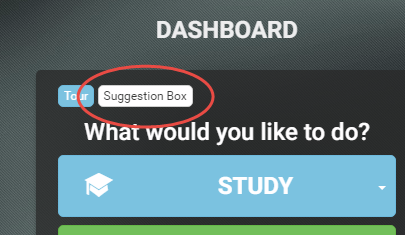 Now users can simply submit a quick suggestion to our product development team via the Suggestion Box located atop your main dashboard. 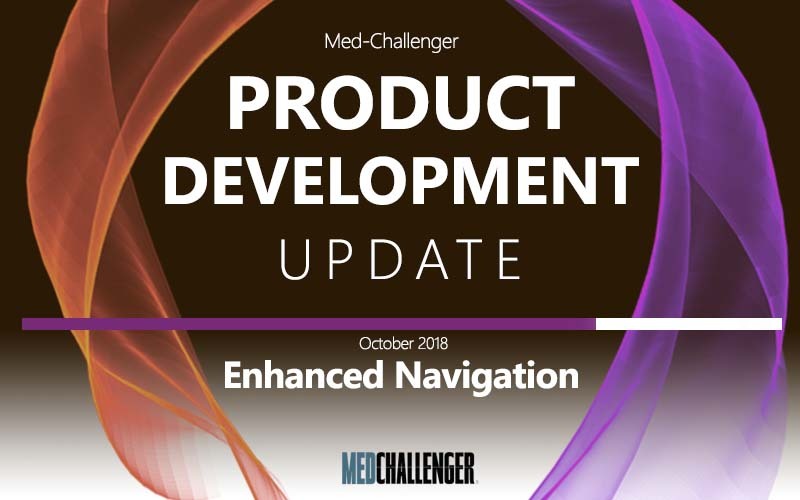 We’ve implemented a minor update to our registration screen language simply to help prospects select the right product information request and help existing users to enter into the application without undue confusion. We do a lot of different things for different clients and settings. 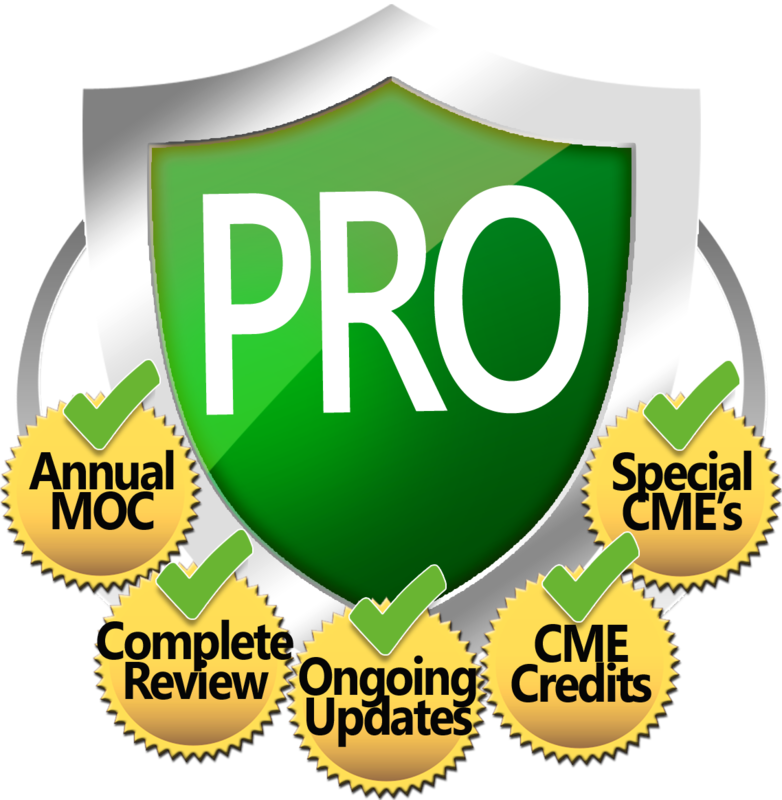 Occasionally, a quality officer looking for MOC and CME assets for their practice would request personal or academic institution information. 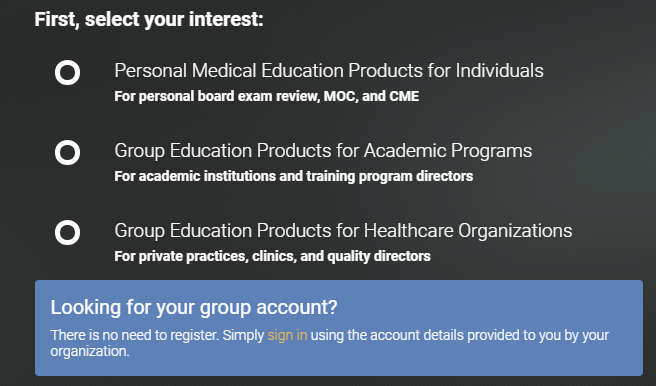 Likewise, a group user who has already been issued a username and login via their institutional purchase will sometimes create a “personal” or “academic” account unnecessarily. Everyone’s inquiry gets taken care of regardless, but you know… time and expectations matter. Log in now to see the changes. If you have any questions, please contact us at 1-800-676-0822 or request customer support.